Sushil Modi alleged that the land is worth crores of rupees and is located at Maner in suburban Patna. The allegations were rubbished by the RJD. 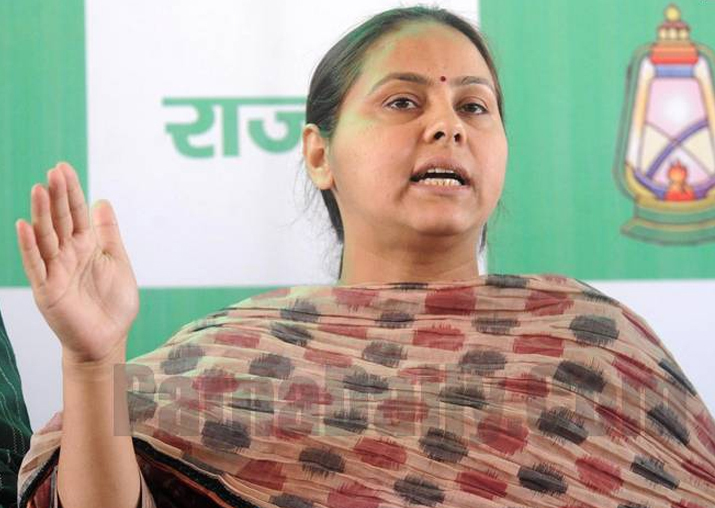 Bihar Deputy Chief Minister Sushil Kumar Modi on Tuesday fired yet another salvo at Lalu Prasad's family alleging that the RJD supremo's daughter Misa Bharti had received land measuring 318 decimal here as gift in 2006 from a person who she claimed is her mother-in-law. 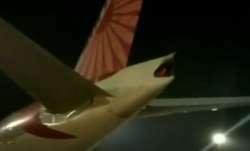 The land is worth crores of rupees and is located at Maner in suburban Patna, the senior BJP leader said. The allegations were rubbished by the RJD. "Why is Sushil Modi after Prasad and his family?" RJD spokesman and MLA Shakti Singh Yadav asked. Sushil Modi said Misa Bharati, a Rajya Sabha MP, has claimed that her mother-in-law Chandrakanta Devi had gifted the land to her. But her father-in-law's name is Ram Babu Pathik and not Rajeshwar Singh as mentioned in the gift deed, he claimed. He said as per the deed, Chandrakanta Devi had gifted her land to daughter-in-law Misa Bharti on December 8, 2006 but mentioned the name of Rohini Acharya, another daughter of Prasad, as the donee. Misa Bharti has been shown as the witness. "In this case it is difficult to infer who the real donee is," Sushil Modi said and claimed that Chandrakanta Devi is neither the mother-in-law of Rohini nor of Misa. A "clear cut case of forgery and cheating" can be made out against Misa for accepting a gift from a person whom she has shown as her mother-in-law in the deed, he said, adding that Bihar registration department would probe as to who has been gifted the land - Misa or Rohini. Besides, he would also submit the documents to the income tax department and other authorities concerned for proper action, the deputy chief minister said. "We have been exposing Lalu Prasad and his family about how they acquired illegal properties through gifts and through shell companies. I have already made disclosures about 10 people who gifted or willed their properties in the name of Lalu Prasad's family members. Chandrakanta Devi is the 11th person," Sushil Modi said. The other 10 who had gifted their properties to Prasad's family included politicians Raghunath Jha, Kanti Singh, Prabhunath Yadav and Mohammad Shamim besides Sophia Tabbasum, Lalan Choudhary, Hridayanad Choudhary, Rakesh Rabjan, Seema Verma and Subhash Choudhary. RJD's spokesman and MLA Shakti Singh Yadav trashed the allegations, saying "No illegality has been done. Chandrakanta Devi is a relative of Misa Bharti from her in-law's side".